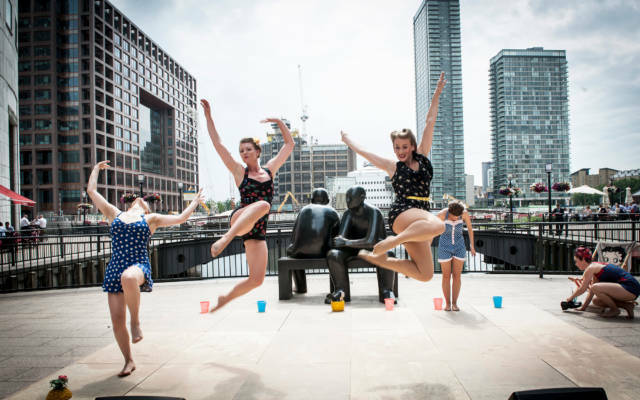 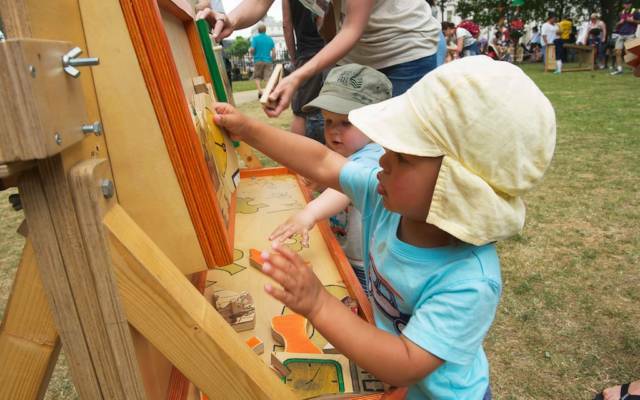 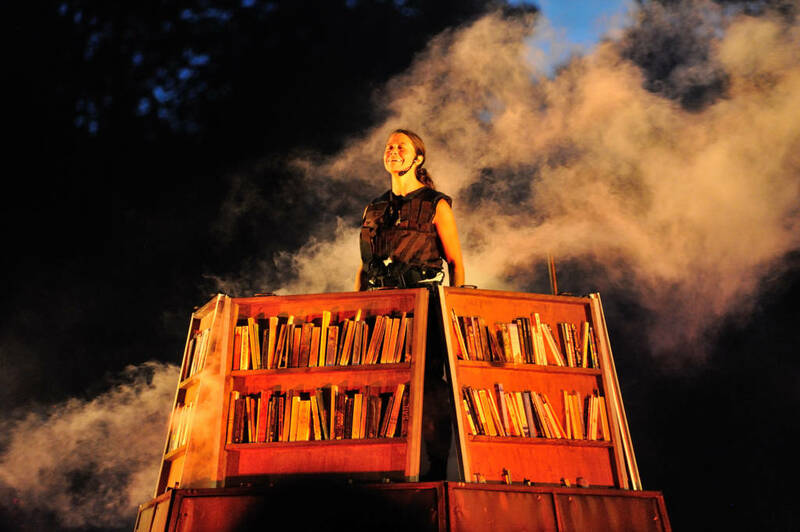 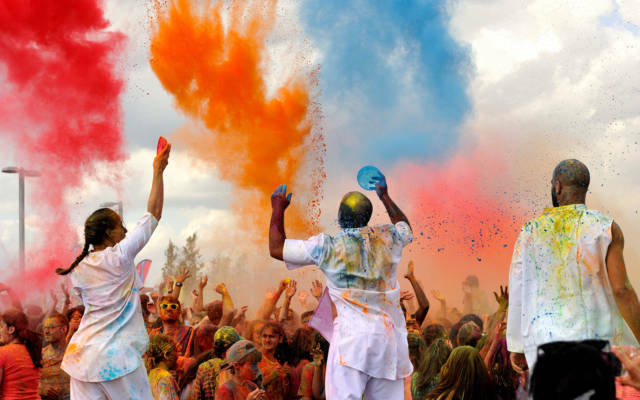 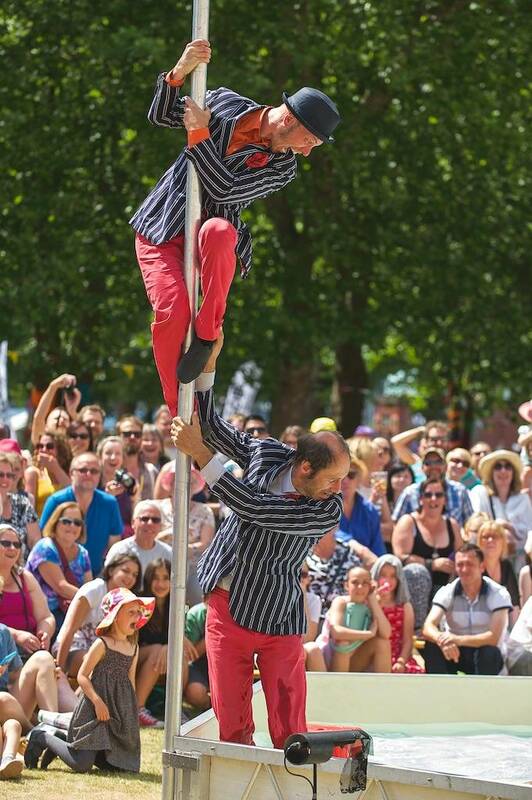 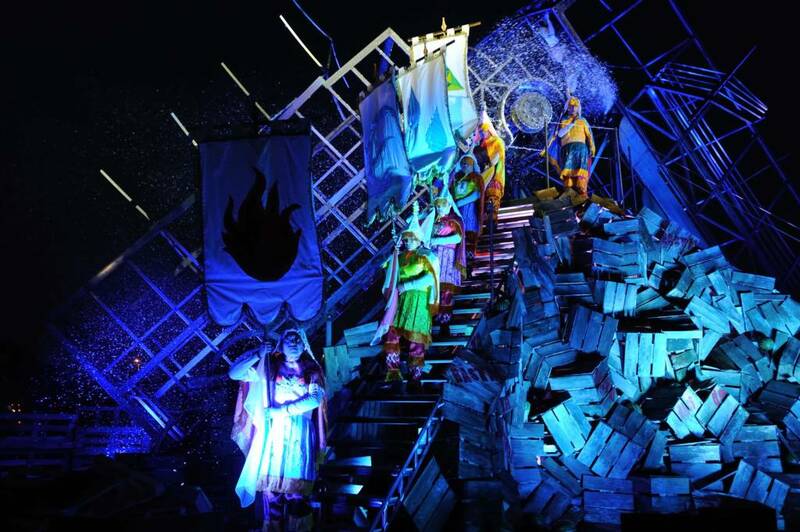 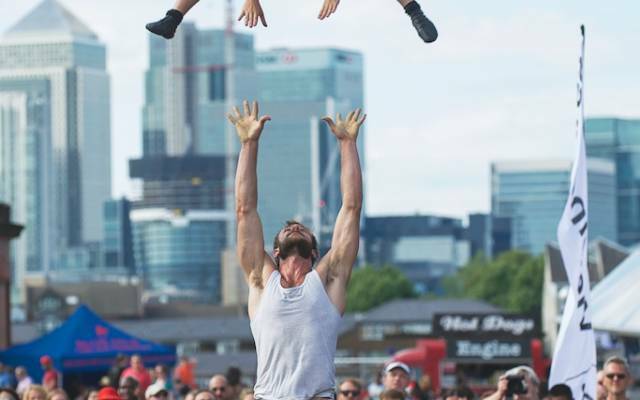 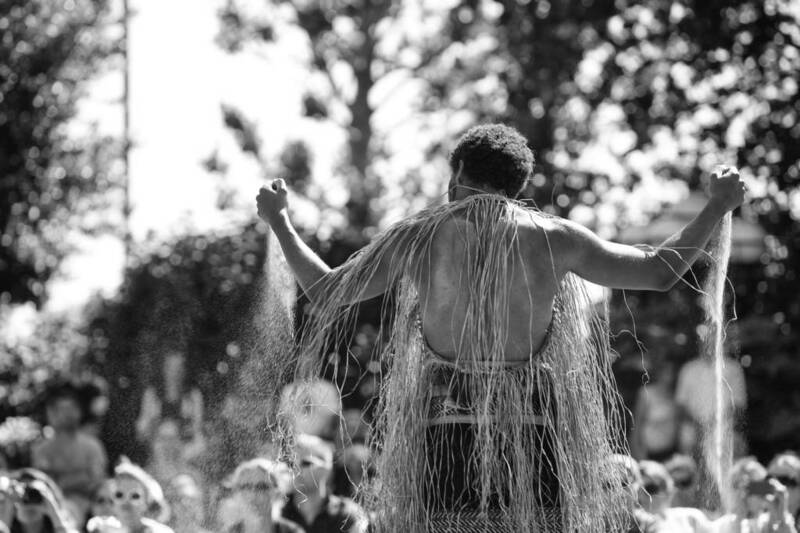 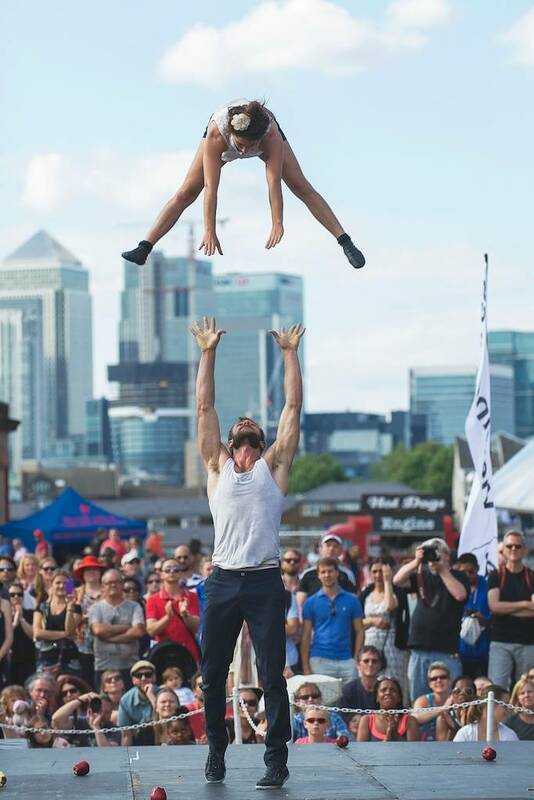 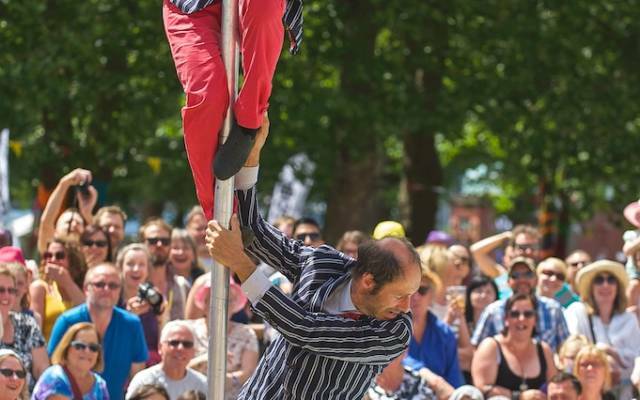 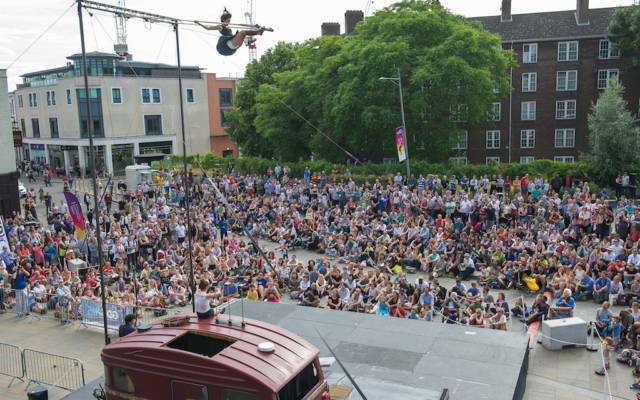 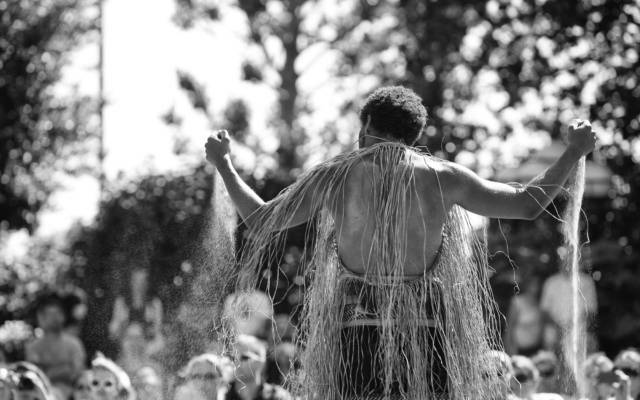 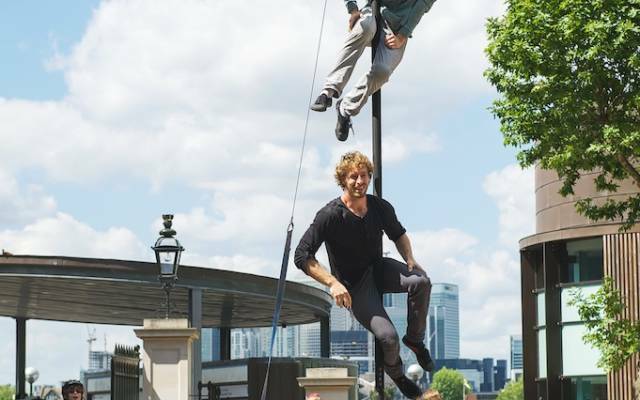 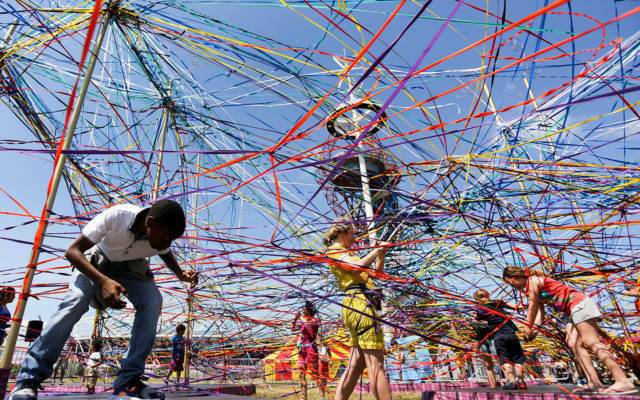 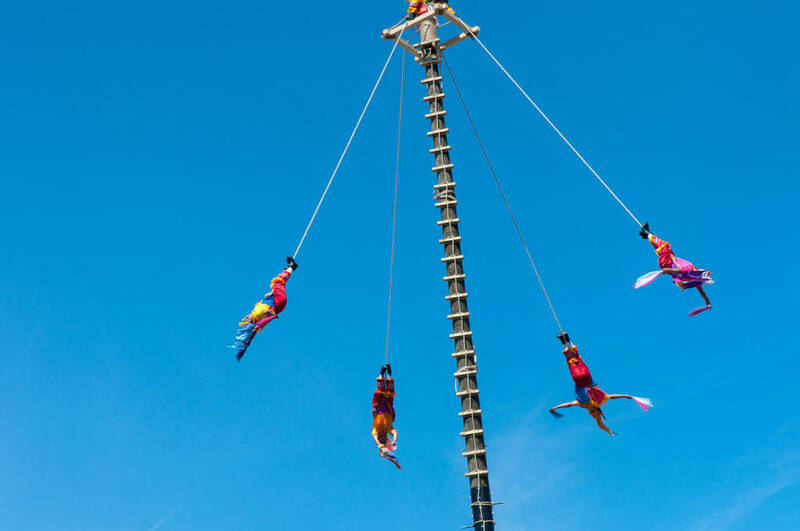 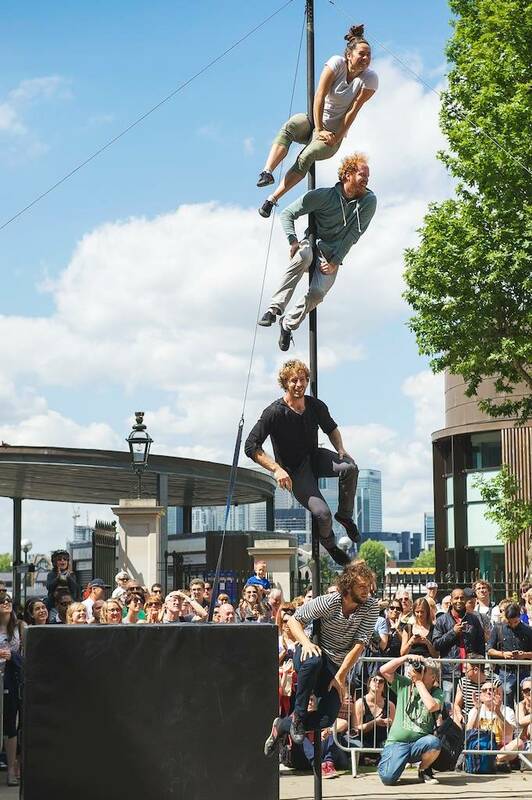 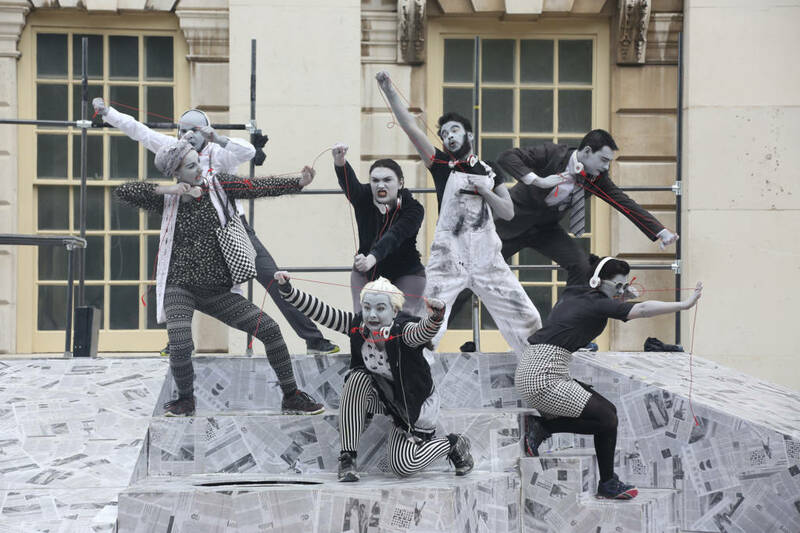 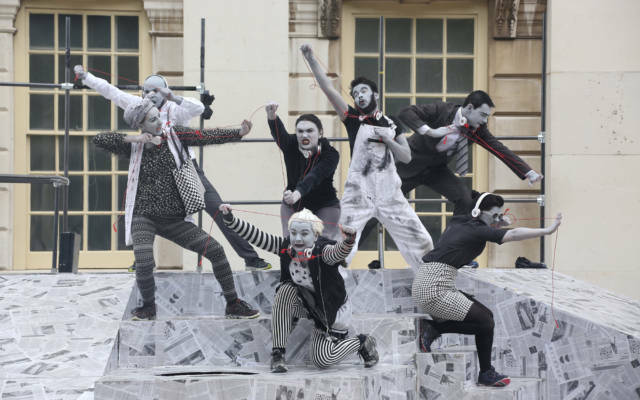  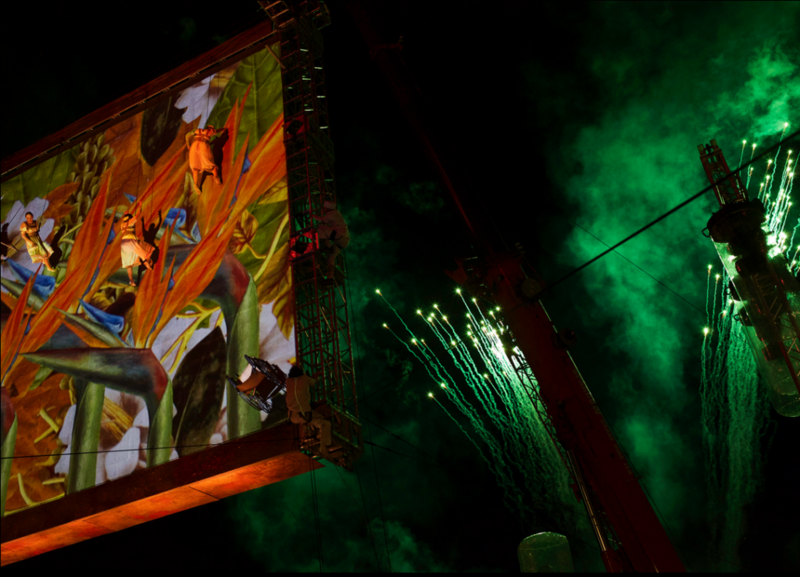 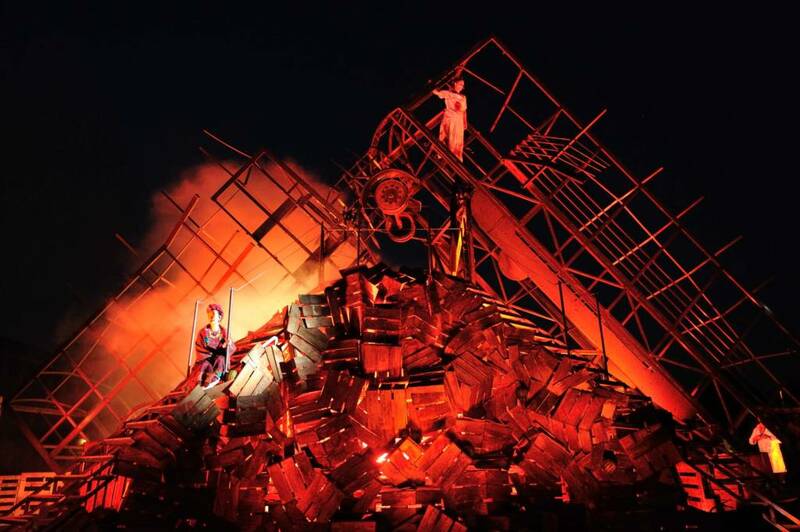 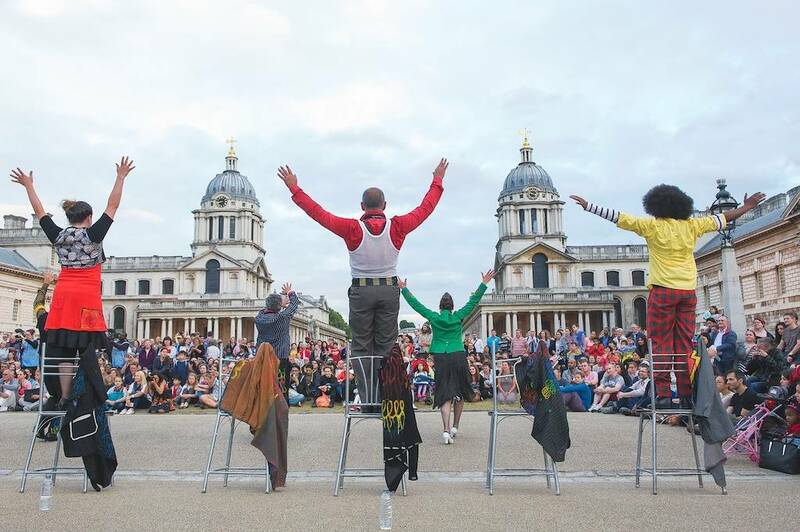 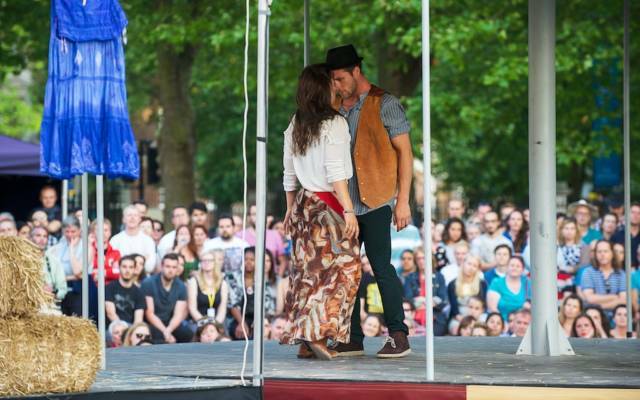 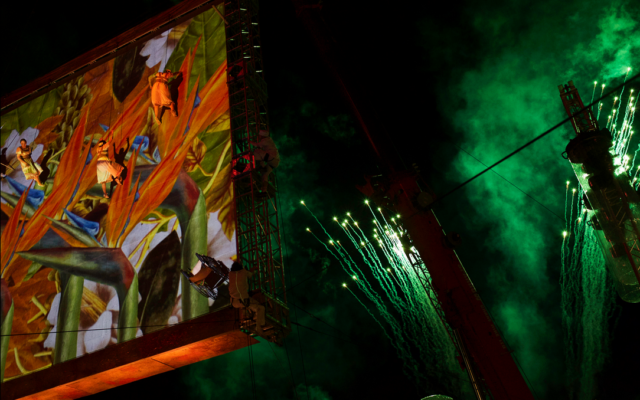 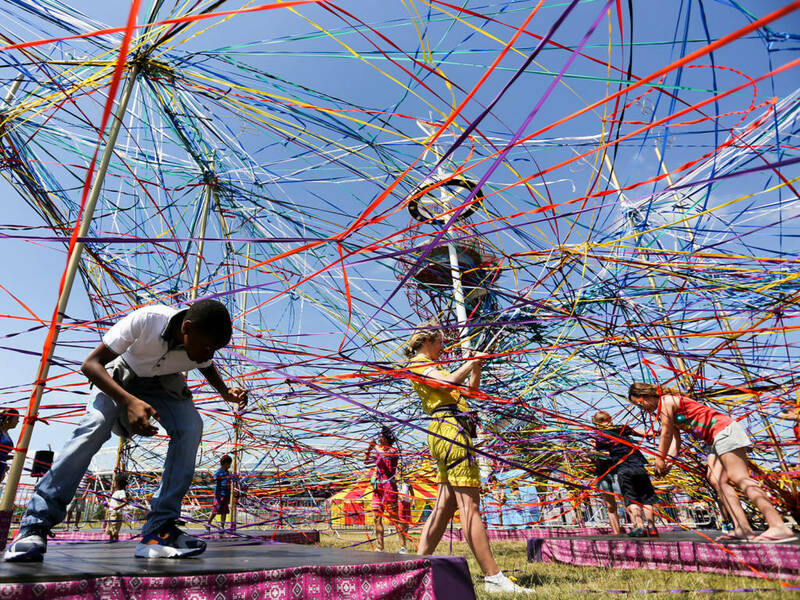 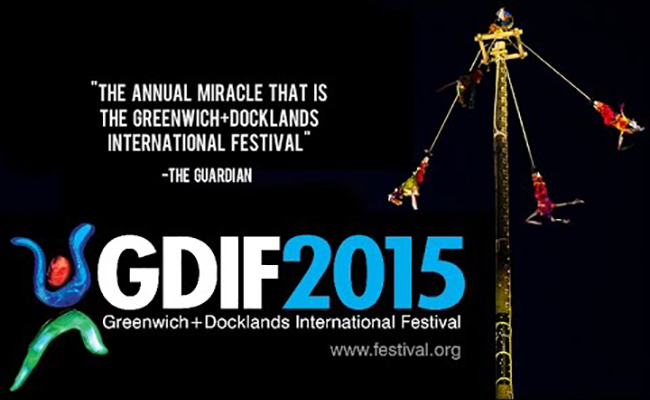 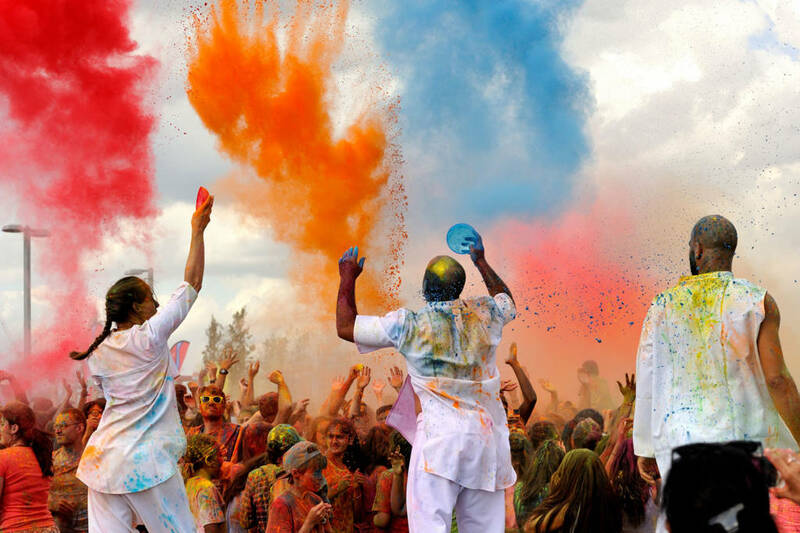 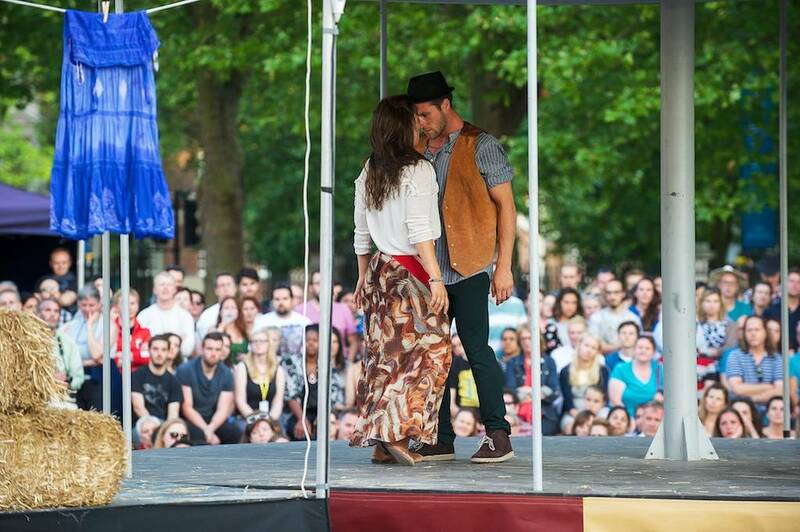 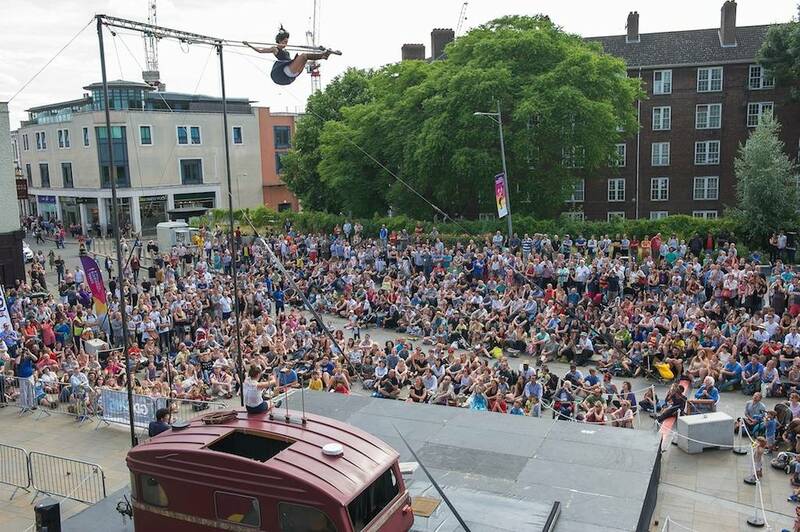 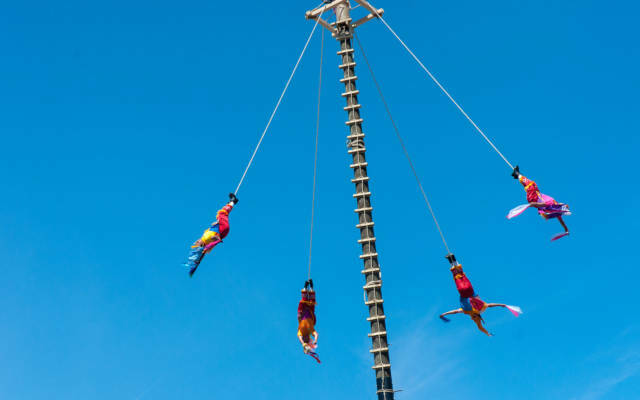 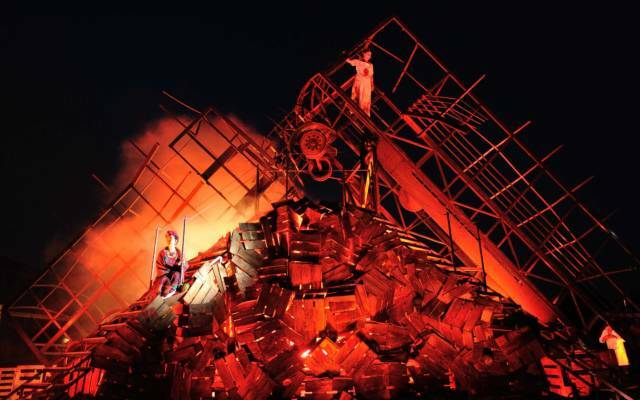 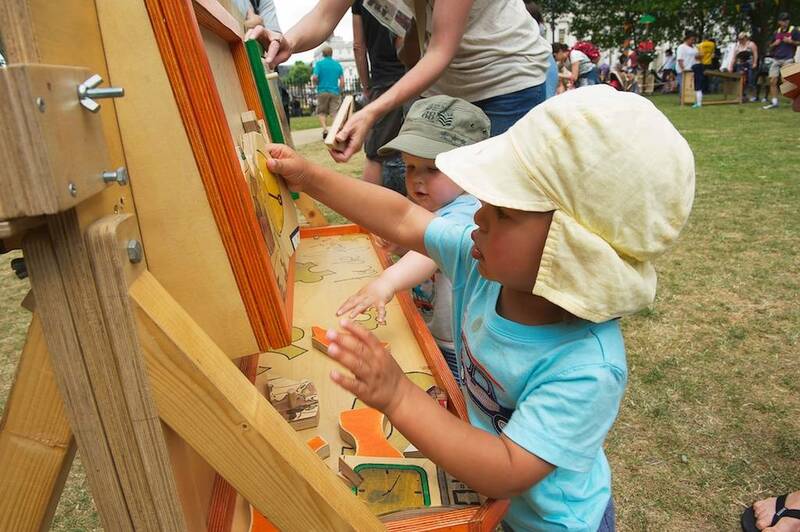 GDIF 2015 offered 10 days of perception-changing outdoor performing arts. 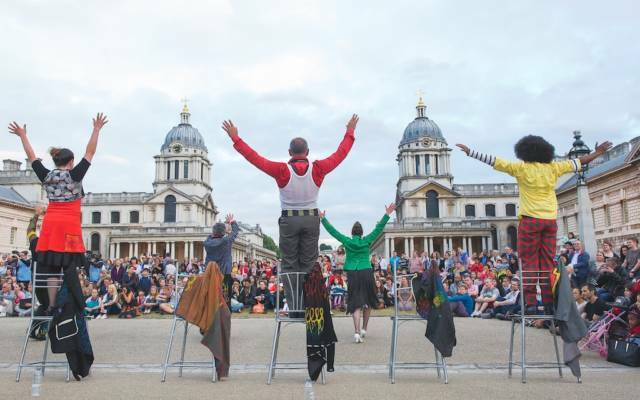 From an opening night chorus of vibrantly costumed actors in Kori Kori, to an epic evocation of the life and work of one of the world’s greatest artists – Frida Kahlo. 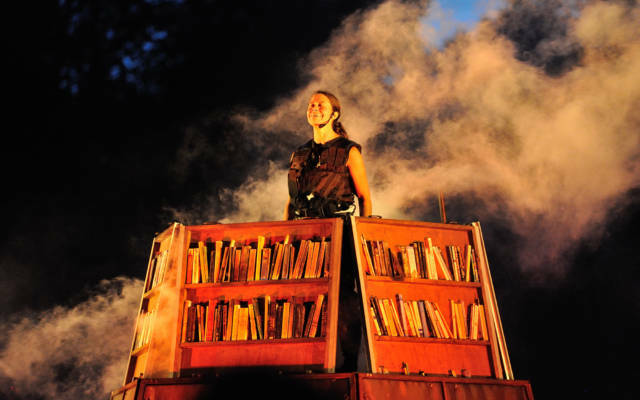 From an incendiary and timely exploration of the power of books in Fahrenheit 451, to a celebratory finale The Colour of Time, inspired by the Indian festival of Holi, streets, parks and public spaces across Royal Greenwich and East London were transformed with a sensory overload of colour and extraordinary staging.